These are the Genealogy Resources for Nuevo Leon that I am aware of and that I have been using to locate and research my ancestors from Nuevo Leon, Mexico. I hope that they can be of help to you in your genealogy research. Don’t forget if youc ome across Genealogy Resources for Nuevo Leon that are not here pelase let me know. Nuevo Leon was originally founded by Alberto del Canto but frequent raids by Chichimecas prevented the establishment of any permanent settlements. After the failure of del Canto to populate this area, Luis Carvajal y de la Cueva requested permission from the Spanish King to attempt to repopulate the area which would be called the New Kingdom of Leon. It was not until Diego de Montemayor that it eventually got populated. It eventually became to be along with the provinces of Coahuila, Nuevo Santander and Texas one of the Provincias Internas in Northern New Spain. You can expect to find records going all the way back up until 1595. I know this since I have been able to do it in my own research. Nuevo Leon State Genealogy Group – This is our official Facebook group for Nuevo Leon. Join today to network with other people researching ancestors in this state. La Palmita Nuevo Leon – a Facebook group dedicated to reuniting and sharing genealogical and historical information about people from La Palmita, Nuevo Leon, Mexico. Genealogía y Heraldica de Nuevo Leon – a Facebook page dedicated to promoting the Genealogy of Nuevo Leon, Mexico. Genealogical Society of Marin, Nuevo Leon, Mexico – Started in 1999 by Jose Gonzalez (1960-2007) to identify the descendants of the founder of Marin and to connect our family lines. Yo Amo Nuevo Leon – Facebook page created to create an awareness of Nuevo León love from our house to the farthest municipality, regain our ideals rooted following our traditions. Genealogía, Historia y otras cosas de Nuevo León – Facebook page where it’s creator shares Genealogy and History of Nuevo Leon as it is related to his/her own research. Crónica e historia de Santa Catarina – Promotes the memory and municipal historical identity of Santa Catarina, Nuevo Leon. Information generated by the chronicler of Santa Catarina, Antonio Guerrero Aguilar. Linares en Fotos – Facebook page whose main goal is for people to upload photos about Linares, Nuevo Leon, and most include a story. Los Ranchos (Pueblos) De Nuevo Leon Y Su Gente – Altamira, Los Ramones, Garza Gonzalez, Congregacion Hidalgo, Los Garcia, F.Gonzalez, Repueblo De Oriente, San Benito, Los Angeles, San Andres, Nuevo Repueblo, La Venadera, El Saucito, and its surroundings..
History of Nuevo Leon – Wikipidia.com page on Nuevo Leon History. Guillermo Guerra’s Nuevo Leon Page – Excellent resource for Genealogy since Mr. Guerra is also a genealogist. 51 Municipios – Page that contains a map of Nuevo Leon and all of its municipios. Gen Forum – Forum about Nuevo Leon, you can respond or inquire by just registering. We Are Cousins – Forum where you can ask anything about ancestors from Nuevo Leon. Archivo Histórico de Monterrey – Facebook page for the archives of Monterrey but this archive contains records form all over Nuevo Leon. Archivo Historico de Monterrey – State website where you can actually search through summaries of most documents held in their archives. I have found many ancestors there. Archivo Histórico Arzobispado Monterrey – Facebook page with information regarding the Bishop archives that are located in Monterrey. They have documents for towns all over Nuevo Leon. 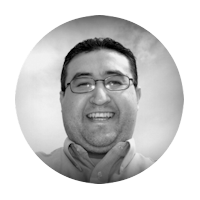 Raul Longoria – This database contains hundreds if not thousands of names of people from Nuevo Leon, especially the early founders. 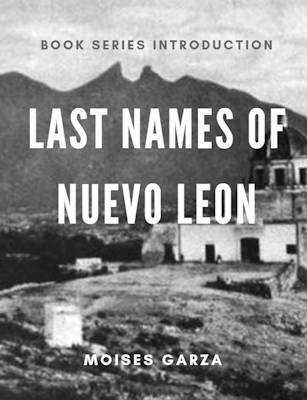 We Are Cousins – Contains hundreds of names of people of Nuevo Leon especially Monterrey, Allende, and Santiago. 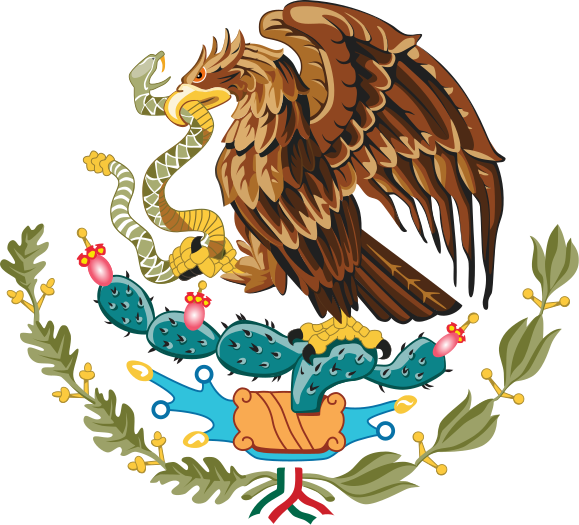 Gary Felix Website – Contains great information about ancestors from Nuevo Leon and also the Genealogy of Mexico in General. Guillermo Guerra – Research of Nuevo Leon and its Genealogy. Eagle knight – Genealogical Studies of Cadereyta Jimenez, Nuevo Leon, Mexico. Danny Villarreal – Contains great information about ancestors from Nuevo Leon and many other states. Los Vidaurri de Coahuila, Nuevo Leon, Tamaulipas y Texas ~ Vasquez Borrego – Family history of Northern Mexico and South Texas’s first founding family (families). I am fully aware that there are more Genealogy Resources for Nuevo Leon out there but this is a start. 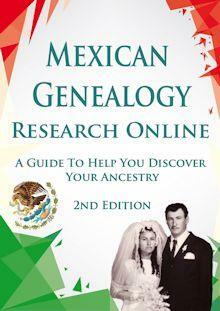 As I come across more Genealogy Resources for Nuevo Leon I will be posting them on this page. Also if your favorite resource is not mentioned here please send me an email I would love to include it.